“Only 6 km away from the capital of Albania, Kamez an area developed only after the 90’s, nowadays faces issues of marginalization and social exclusion usually expressed through discrimination terms such as Kamzali or malok. 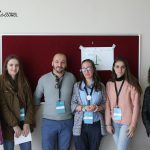 Initially used to describe a group of people which were newcomers in Tirana, nowadays these terms are commonly used as slangs to offend someone. Taking this in consideration, KamZe’s main objective is to strengthen responses towards hate speech, by countering and occupying the social media spaces with positive narratives and examples of civil action towards hate speech. Our target group are young people, 15-18 years old, living in Kamez. 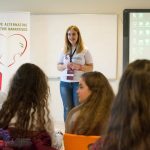 As the main users of social medias, the project participants could voice their concerns about the issues that rise by using hate speech. 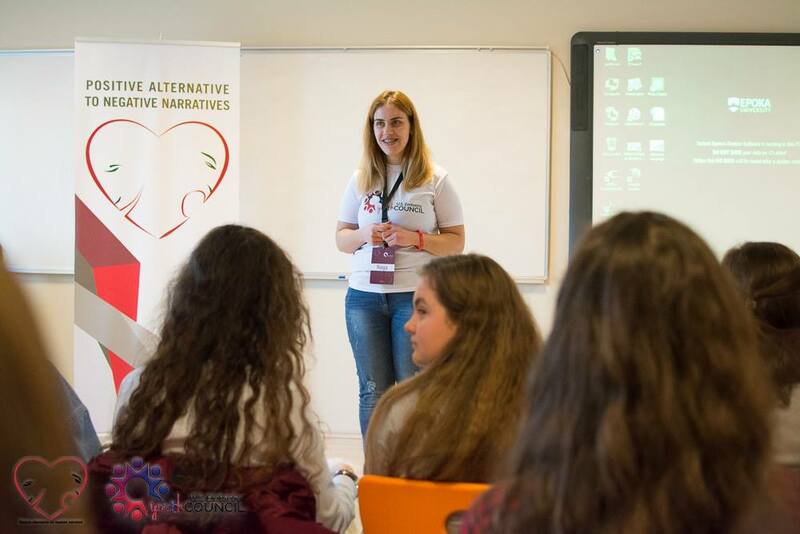 Addressing the issue of Hate Speech from their perspective for the project means to set a clear line that hate speech isn’t part of the freedom of expression. 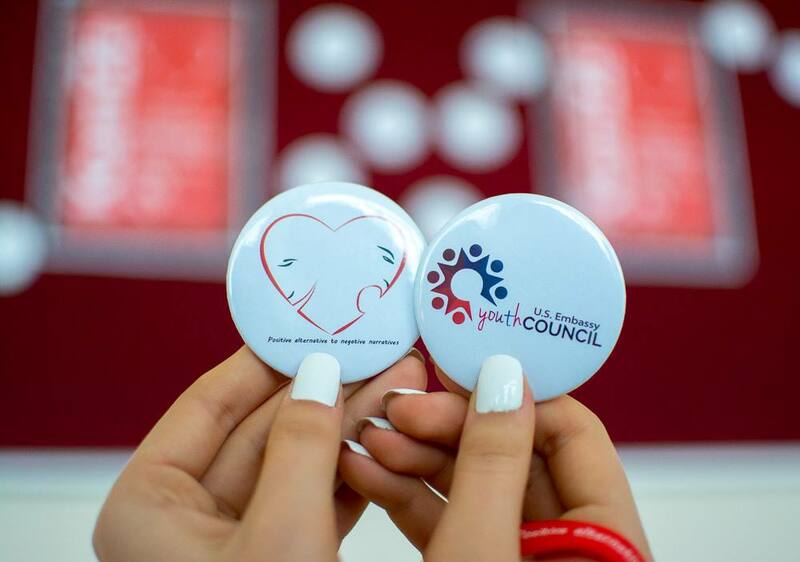 US Embassy Youth Council members worked with a great variety of stakeholders from the local community but not only to ensure the implementation and project results. The project used online and offline activities to have a better involvement of these stakeholders. The project started with focus group discussions with young people from the community on the need of raising such issue. 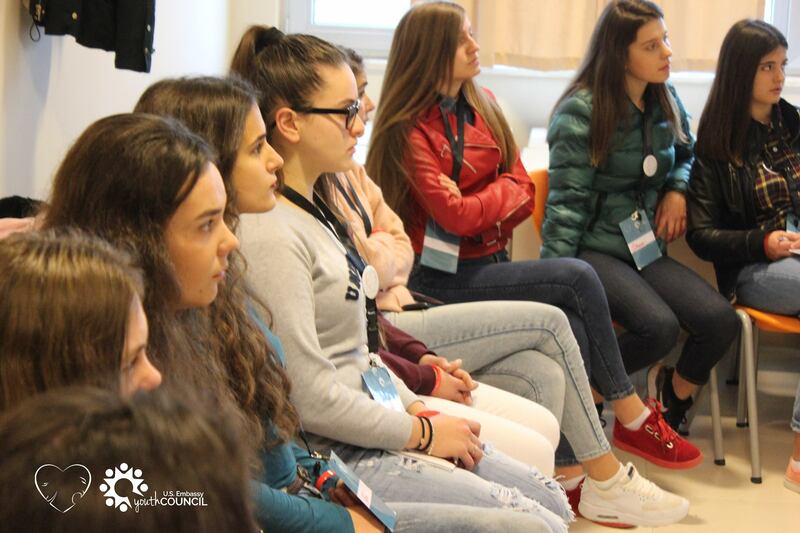 Referring to their previous negative experiences and their understanding, we created spaces in which young people could choose their form and way of communicating a counter message. To build and spread these messages online we worked with experts of No Hate Speech Movement and explored the tools that social media provides. KamZe explores how Hate Speech is expressed within and towards a specific community and works on the right “tools” to fight it. From focus groups with the students, to capacity building training, group discussion and the development of community based initiatives, this project looks for new colours in cultural diversity and inclusion. 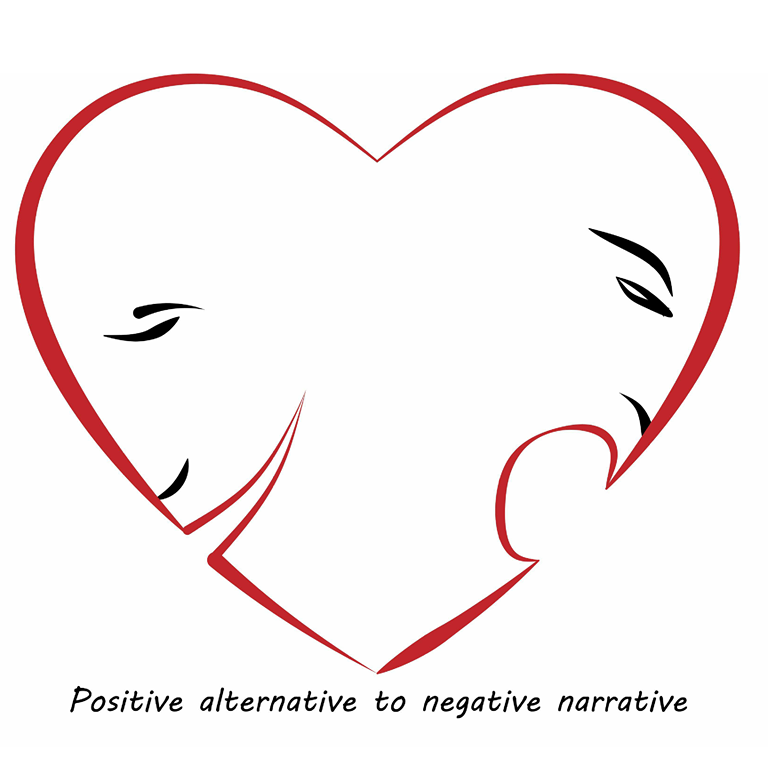 Follow our online campaign for more and share your opinion on why we need to stop Hate Speech through #PostiveAlternativetoNegativeNarratives. 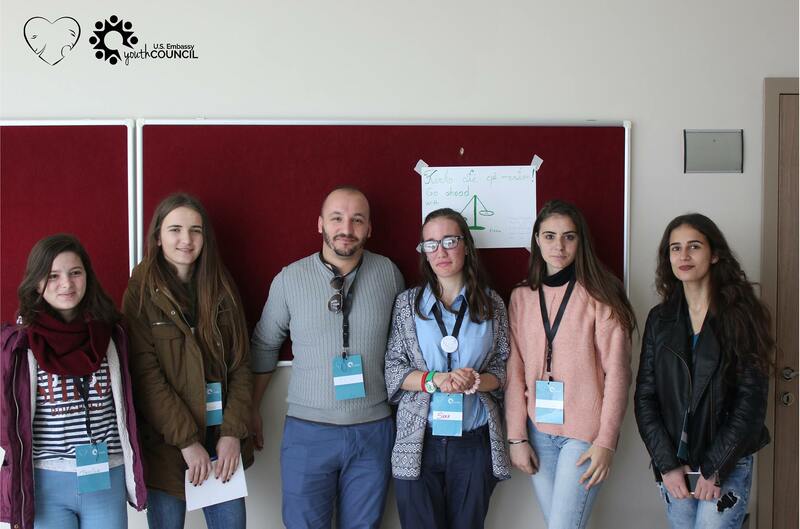 The Youth Council wants to empower the Albanian youth by connecting and inspiring change, raise awareness on different youth issues, address their concerns, discuss and find possible platforms to implement solutions.